Born in a middle class family in India, I never let my dreams get tagged to a class. I have always dreamt of bigger and larger mission of my life. With a background in media and communication I feel, my passion to better the relations between India and Pakistan and bring peace to both the lands becomes easier to convey the right message through the right medium.But for that I need guidance on packaging the right content and pursuing M.Phil. 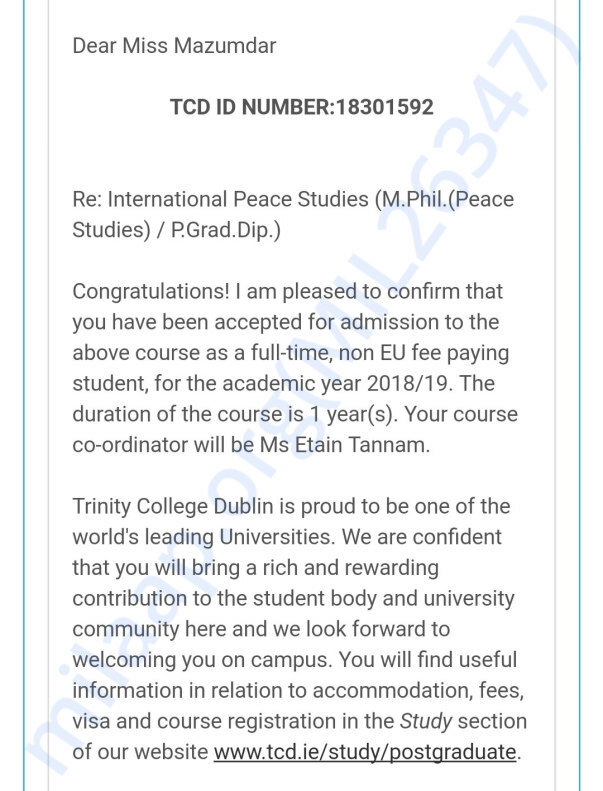 in International Peace Studies from Trinity College, Dublin will help me achieve. MY APPLICATION FOR M. PHIL. IN INTERNATIONAL PEACE STUDIES, 2018-19 HAS BEEN ACCEPTED AT THE TRINITY COLLEGE DUBLIN. Now all that I require is funds to complete my one year course. Since I already have a pending education loan, I cannot take another loan. And neither my parents nor I am in a position to self fund the course. 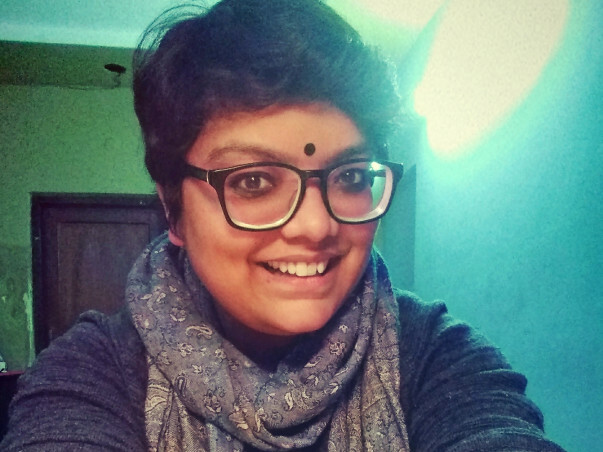 I RUN AN ONLINE FORUM CALLED "PAAQ BANDHU" SINCE LAST 2 YEARS TO ENGAGE YOUTH OF INDIA AND PAKISTAN IN DIALOGUE. And together we have worked on several common issues between India and Pakistan through different productions. Like, composed poems on terrorism in Kashmir, made a radio documentary on the ahmaddiya community in Pakistan, and also organized a film screening event for cultural exchange between India and Pakistan. I believe war begins in one's own mind and so does love, peace and respect.